The Yellow Rake Saved My Life. 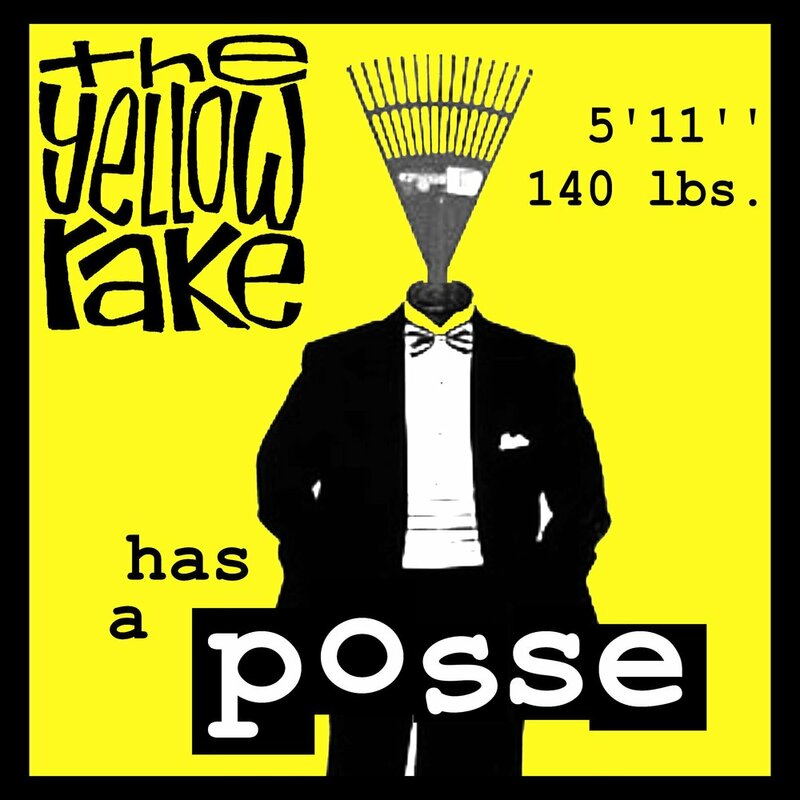 The Yellow Rake Will Kill Me. Head to the web store to buy stuff.